It's not always gloom and doom here, despite the evidence to the contrary. 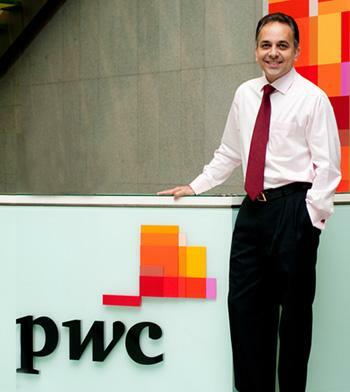 We are happy to share the news that Sridharan Nair has been picked as the new Managing Director for PwC Malaysia, and that he will officially take the helm on the 1st of June, 2012. This is a great opportunity for everyone to start afresh, and for PwC to once again be a name to be reckoned within the auditing fraternity. What makes the news even better is the fact that Sridharan was chosen by consensus, and that the other candidate vying for the same position sportingly gave way to Sridharan, to make him a choice for all of PwC Malaysia. We would like to take this opportunity to congragulate Mr Sridharan Nair on his appointment, and to wish him all the best in the years ahead.